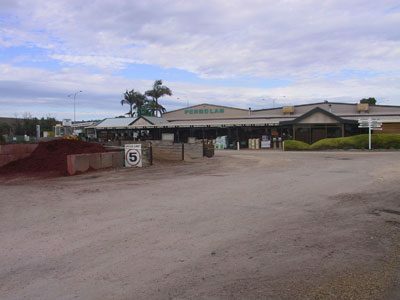 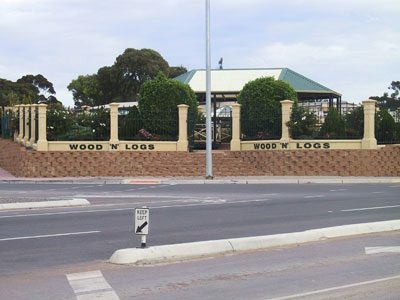 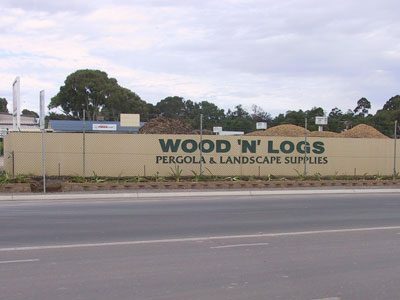 WOOD ‘N’ LOGS is a family owned business established in 1984 and proudly South Australian. 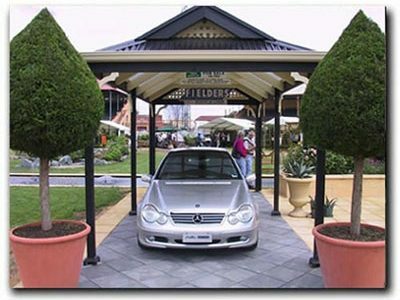 We specialise in the supply and installation of pergolas, decks, carports & verandahs. 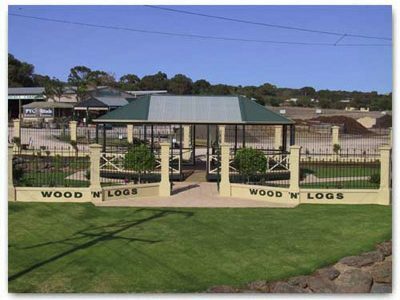 Our team at Wood’N’Logs have a wealth of experience in the pergola and landscape industry. 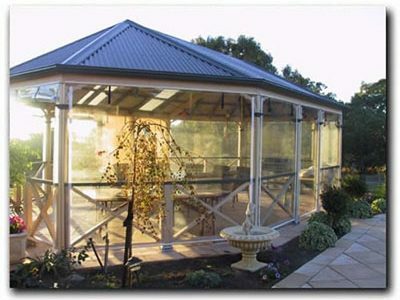 We strive for excellence in customer service and quality products at affordable prices. 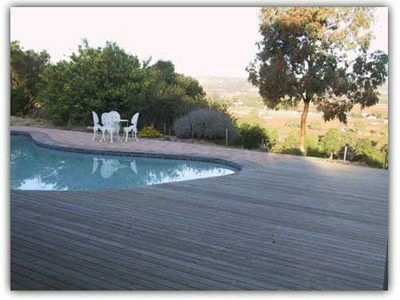 For your ultimate outdoor experience, whether it is a new pergola, hardwood decking, a front verandah or a free-standing carport, we can help you.